Hey guys, this post came out of the need to get a dome cap but couldn’t get one around here and wig caps available here are very soft and doesn’t last at all, tears easily. 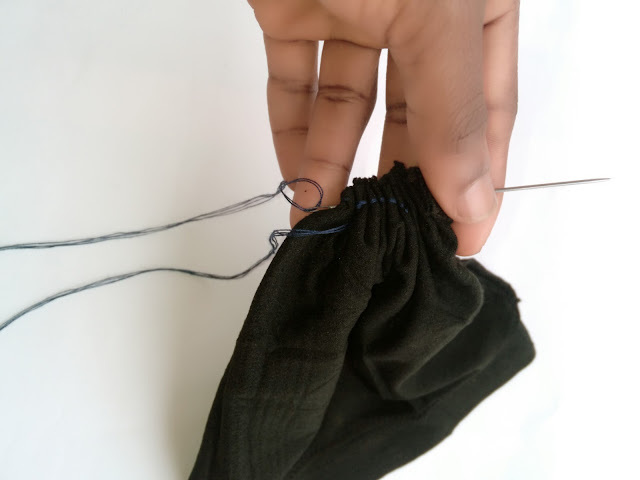 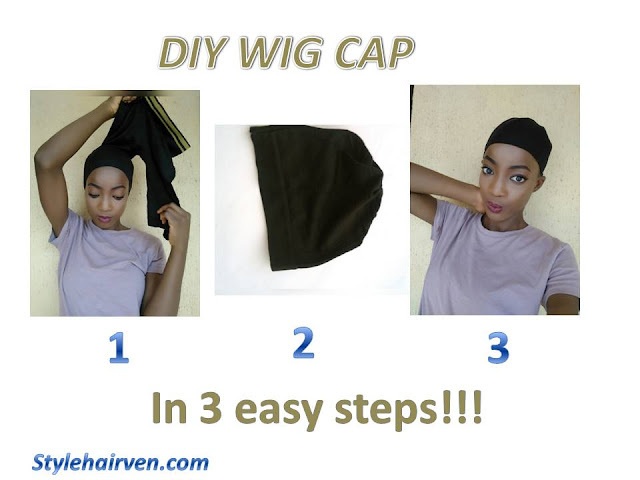 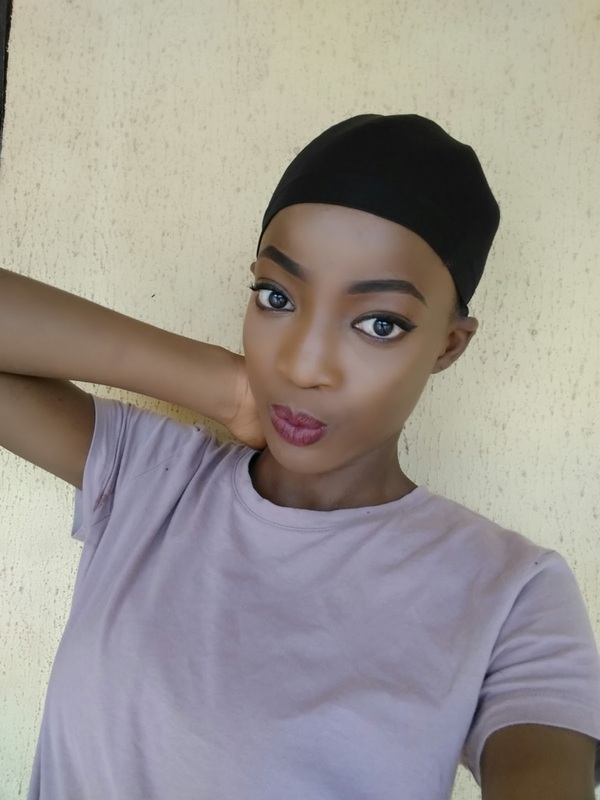 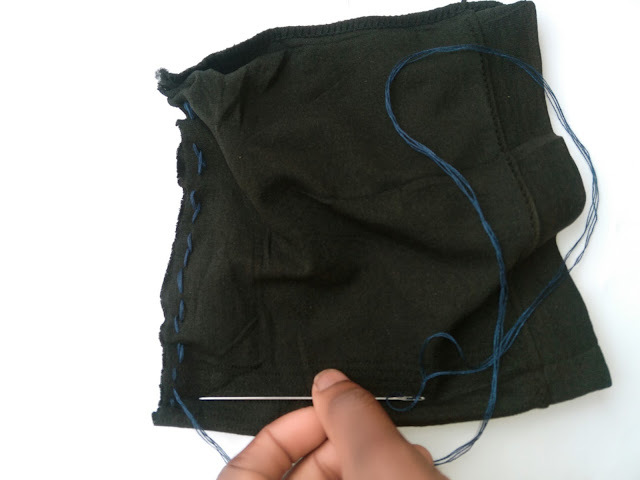 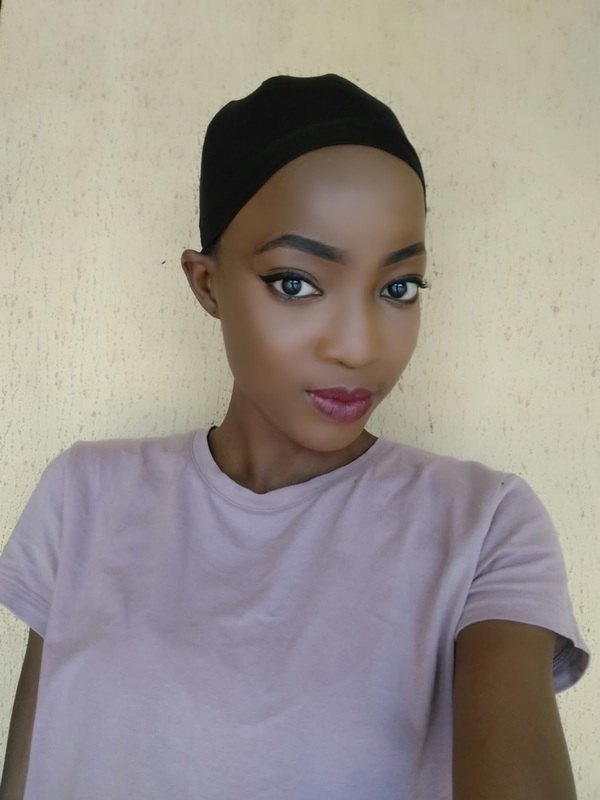 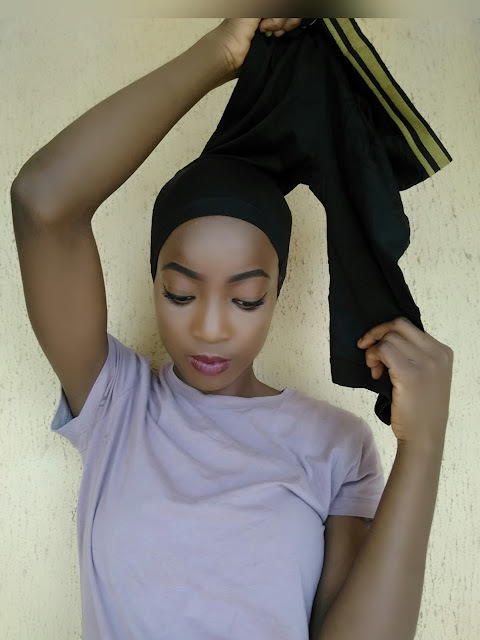 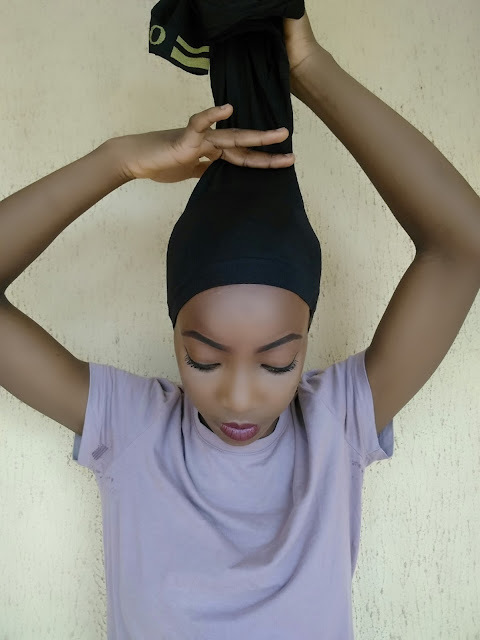 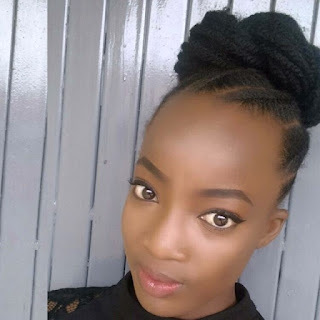 Then I was just thinking with a friend that if we can get a wig cap made of spandex around here(ogbomoso,oyo state), it would be good but we couldn’t get and I needed to make a wig ASAP, so I started to think of how I can improvise and I came up with this very simple method. 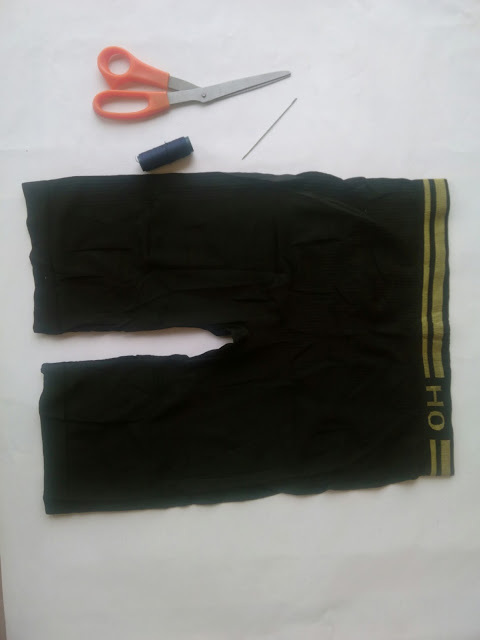 -a pair of tight (don’t know what name to call it but it is a very popular kind,it's like a blend of spandex and cotton and it's very durable,if you wear it,then you know what am talking about. 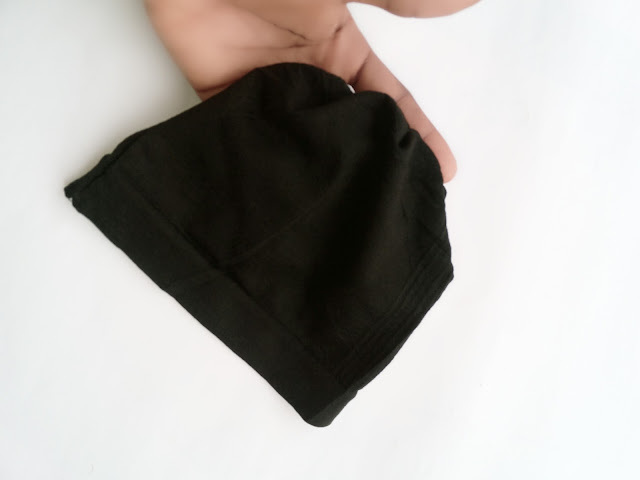 You can get it in an underwear store,I got mine for #600 and it stretches very well. 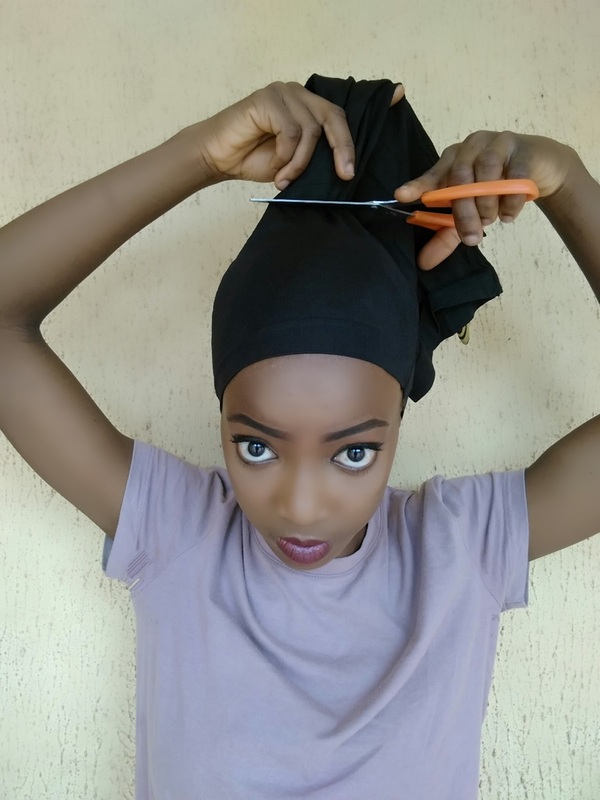 Till next time, follow me on instagram and twitter @stylehairven for updates and short posts and also subscribe to this blog by dropping your email down below, takes only few seconds. I like synthetic lace wigs, because it is easy to maintain them, and I can try varied hair styles with them.